Automate things you’re currently doing yourself. Cuttlefish is a new Ubuntu program that allows you to set simple rules that can save you time. 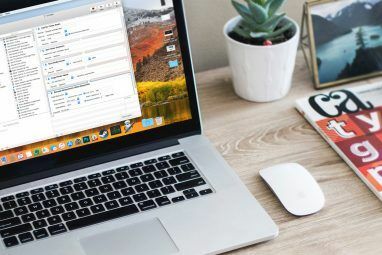 It’s kind of like ifttt, which automates your web apps If This Then That: Connect & Automate Any Two Of Your Favorite Web Apps If This Then That: Connect & Automate Any Two Of Your Favorite Web Apps Connect any two of your favorite web apps in creative ways. A sort of "digital duct tape" according to Linden Tibbets, the app's creator, If This Then That (ifttt) lets you find new uses for... Read More , but works entirely on your Ubuntu desktop. You’ve heard it said: every action has an equal and opposite reaction. 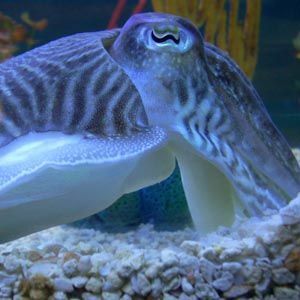 Cuttlefish isn’t built on that principle exactly, but it is built around stimuli that trigger actions. 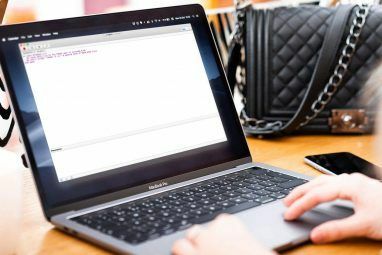 You can pick a stimulus – for example, connecting to a certain wireless network – and assign a reaction to it – for example, opening your web browser. These pairings are called reflexes, and with some creativity they can save you a lot of time. There’s no limit to the number of actions a reflex can have, meaning any one stimulus can trigger several simultaneous actions. You don’t even need an action to react to: groups of commands can be launched manually from the menu. Confused? Don’t be; it’s actually very easy to use, and no programming skills are required to use this GUI-based tool. I’m interested in launching a program, so I choose that action. When I do I’m free to pick my program from a simple menu, and I’ve set up my reaction. Of course this list will change; more stimuli and actions will be added. Install the software for a complete list, because I cannot currently find one online to link to. What Cuttlefish can do for you depends entirely on your imagination. I thought of a few things, including shutting down Dropbox when I’m offline and giving myself one link to launch my IM and Twitter clients at the same time. Spend some time playing with the software and figure out what it can do, then come back here and share your ideas below so everyone else can benefit. The first command will add the PPA; the second, updates your sources list; the third, installs Cuttlefish. If you’re uncomfortable with the commandline you could try Y PPA Manager Y PPA Manage: A GUI For Managing Ubuntu PPAs [Linux] Y PPA Manage: A GUI For Managing Ubuntu PPAs [Linux] Do you want to avoid using the command line when installing bleeding edge software? Then manage your Ubuntu PPAs from a simple GUI with Y PPA Manager. 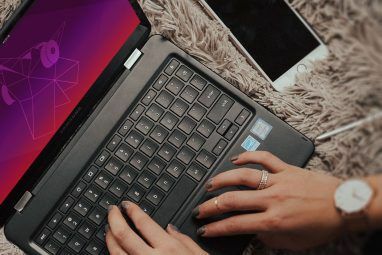 Ubuntu users get their software from the Ubuntu... Read More instead. Sorry, users of other Linux distros: I cannot find packages for you guys yet. I’m enjoying playing with Cuttlefish a great deal, and will put any new ideas I come up with in the comments below. I hope you’ll join me and we can use this page to share and collaborate on ideas. Explore more about: Computer Automation, Ubuntu. A command to distribute programs to different workspaces. There was a program called 'devilspie', which does not work as it is not maintained anymore. i like the idea, i use Tasker on my android phone and this seems even easier to use. thanks. So does this mean I can find it on mint? Well try anf let others know. It's possible, but no one is making any promises that it will work. And see if it works! Let me know if it works for you; it seems like it's mostly being built for Ubuntu for now.